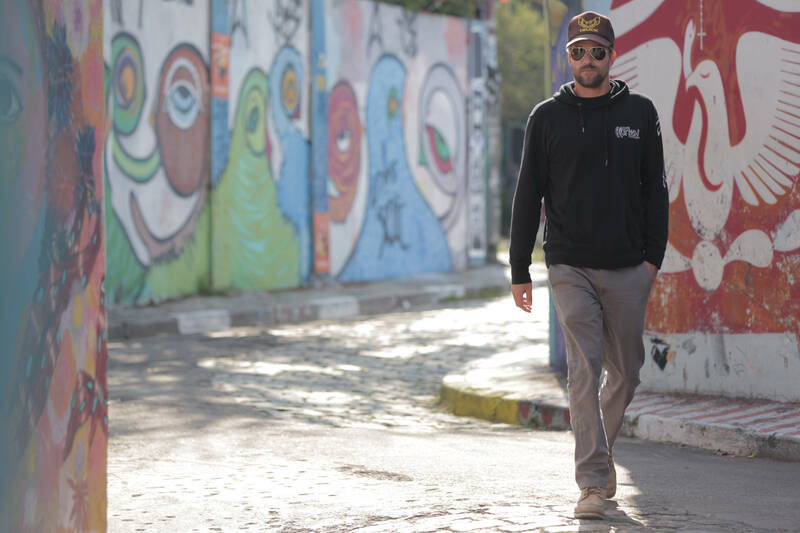 Former pro surfer’s quest to quench the world’s thirst on World Ocean Day. Jon Rose has an understandable affinity to water. As a former pro surfer still enamoured by the genre, he has lived much of his life in the ocean. But on what is World Ocean Day on 8 June, Rose has gone infinitely further than simply trying to ride the perfect wave. Instead, an individual labelled “a guerrilla humanitarian” is using his charity Waves for Water in a bid to bring clean drinking water to everyone in the world in need of it. The inspiration for such a gargantuan task was two-fold: his father Jack helped set up filters in Africa for locals to catch and drink rainwater while the second spur in 2009 was rather more dramatic. “I was aboard a boat off the coast of Sumatra during a surf trip in September 2009 when I felt a slight shake,” he recalls. 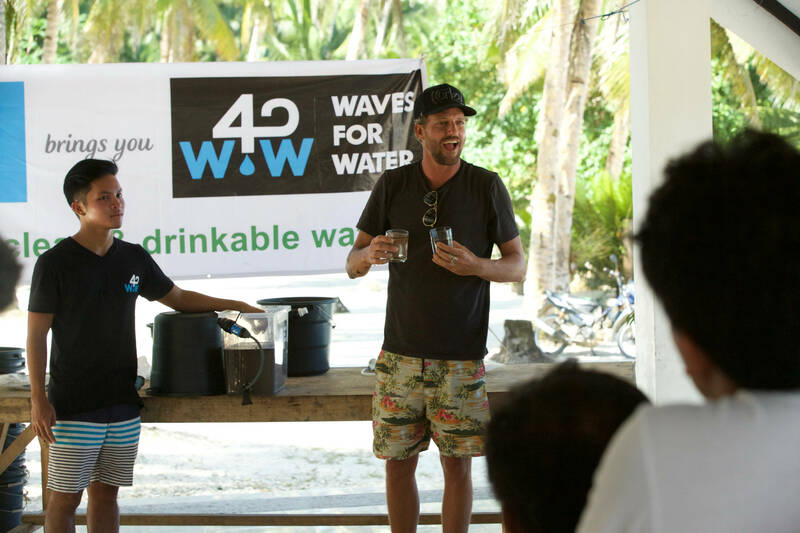 At the time, he had been en route to Bali to deliver 10 water filters as a side project but the Sumatran tragedy inspired him to redirect and also dramatically widen the reach of Waves for Water. “That was a polarizing moment in my life and became the true start of Waves for Water,” he explains. Today, the venture has 105 projects over 27 countries with 150,000 filters implemented and counting. He estimates that in the region of seven million people have already been impacted by the work. And Rose insists the charity work has come easily to him and should do for others too. Rose spent 13 years on tour as a professional surfer travelling the globe in competitions for much of that time. With the support of his father, Waves for Water has increasingly taken off in ‘retirement’. 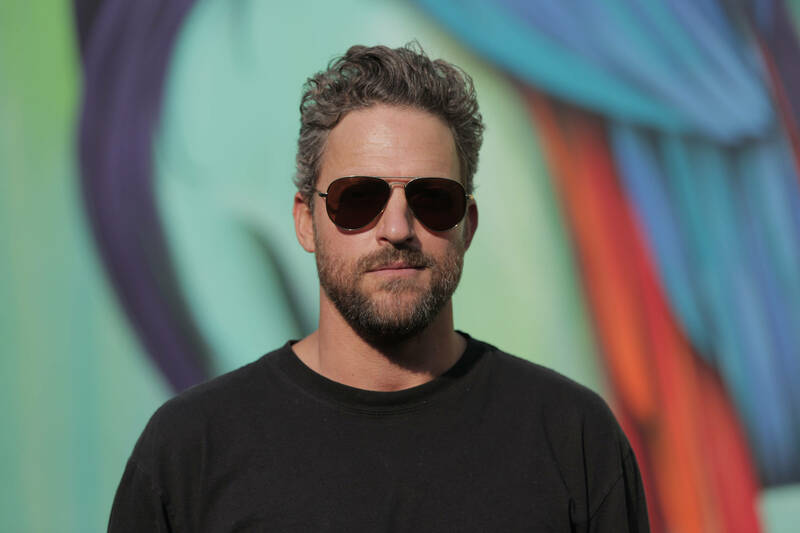 “Waves for Water was born out of realising I could go to all the places I knew from surfing and finally give a little something back to them,” he admits. But that has spawned into something infinitely bigger although it looks like a task that will run and run for the remainder of his life with such ambitions. Rose’s mission has even made it to the big screen with a 52-minute documentary called fittingly Waves for Water. In it, he speaks passionately about the work, with interviews from those close to him, including the high-profile actresses Rosario Dawson and Patricia Arquette. This entry was posted in Adventure, Culture, Global News, Highlights, Surf, Water by admin. Bookmark the permalink.